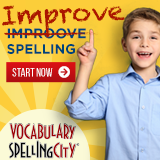 TheHomeSchoolMom is excited to be partnering with The Great Courses for several giveaways throughout 2015. 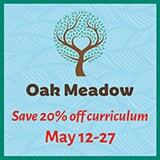 We are giving away 4 copies of one of their best DVD courses for homeschoolers starting in April. 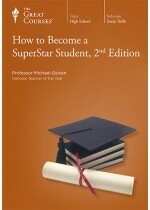 “How to Become a Superstar Student” by Professor Michael Geisen, the 2008 National Teacher of the Year, gives students the tools they need for success in high school, college, and beyond.